our works to our future clients. 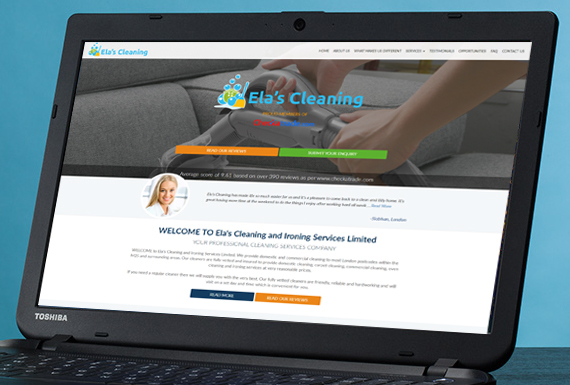 Elas Cleaning provide domestic and commercial cleaning to most London postcodes within the M25 and surrounding areas. Their old website was giving lots of problems and was outdated, so we helped them build a new website from scratch. 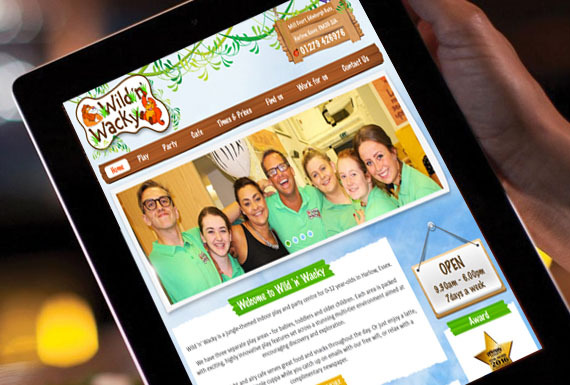 WildnWacky is an award winning jungle-themed indoor play centre in Harlow, Essex. 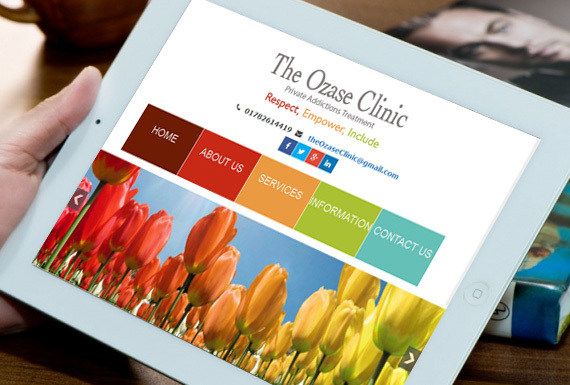 We helped them revamp their old site and are helping them build their brand and links organically on Google. 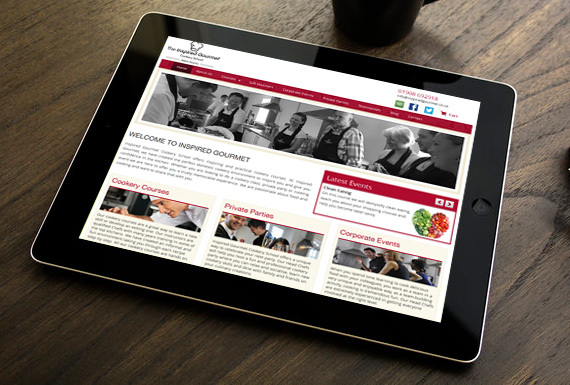 Inspired Gourmet Cookery School based in Milton Keynes offers inspiring and practical cookery courses. At Inspired Gourmet, they have created the perfect domestic cookery environment to inspire you and give you confidence in the kitchen. Whether you are looking to do a cookery class, private party or cooking event they can offer you a truely memorable experience. 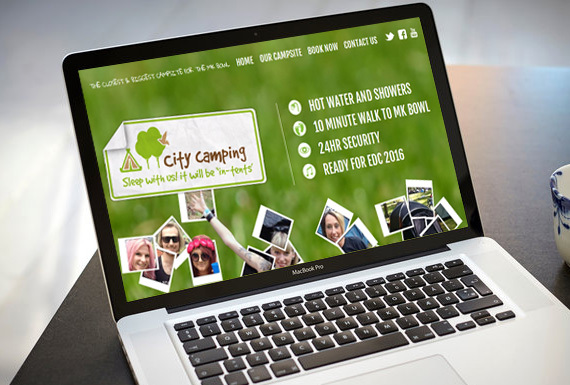 City Camping is a Milton keynes based camping site offering camping pitches to music festival goers for Musical festivals being held in Milton Keynes. This clinic is based in Stoke on Trent and offers private addiction treatment to Staffordshire and surrounding counties. They are a Psychiatrist led team, which specialises in treatment for Heroin addiction, Alcohol dependence, Stimulant misuse and Diazepam reduction programmers.